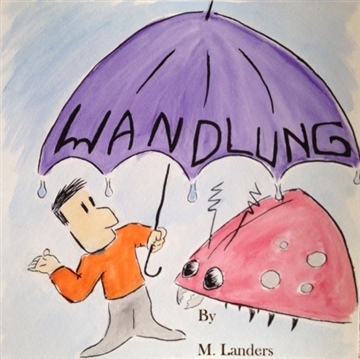 M. Landers was born and raised upon the Kentucky hills that overlook Cincinnati, Ohio. He splits his time working at the library, writing all sorts of stories, and enjoying adventures with family and friends. This is his first picture book.